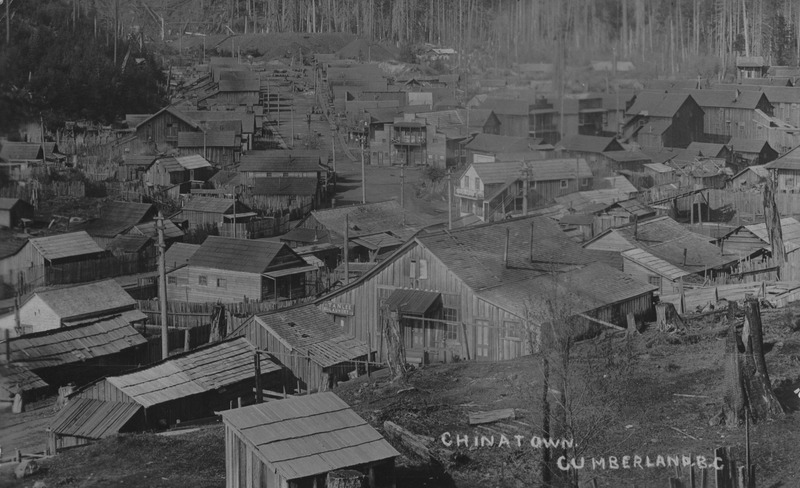 ItemCUMB_998.047.010 - Chinatown, Cumberland B.C. Item CUMB_998.047.010 - Chinatown, Cumberland B.C. 1 photograph; postcard; no negative; black and white print.